Helloooo everyone! It’s been such a busy month with getting everything ready for my big move so I’ve been going shopping an awful lot, not that that’s a bad thing or anything. 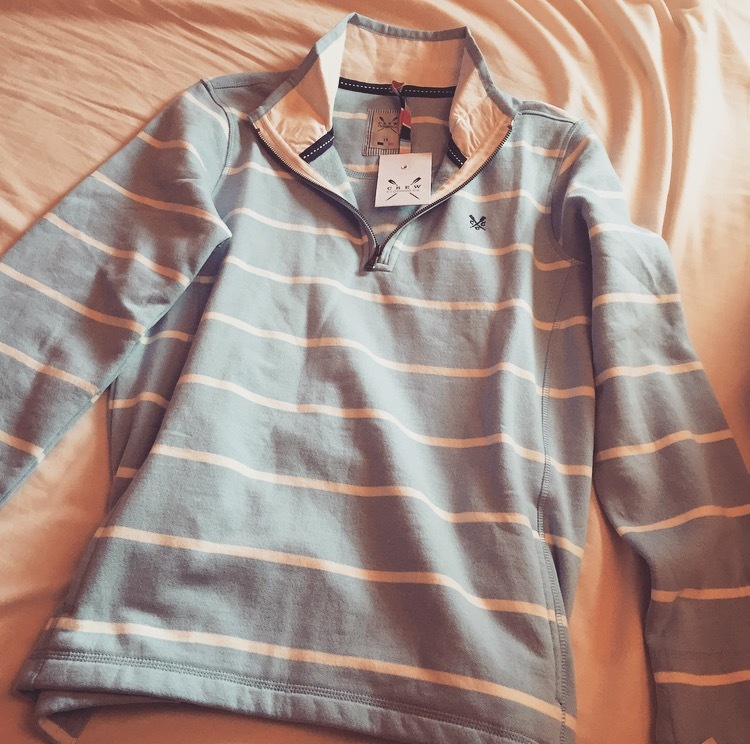 I thought I would do my first shopping haul and see what you guys think. I’d like to do a few a month when I’m out in China to see what bargains I can find and barter my way through to some good deals. 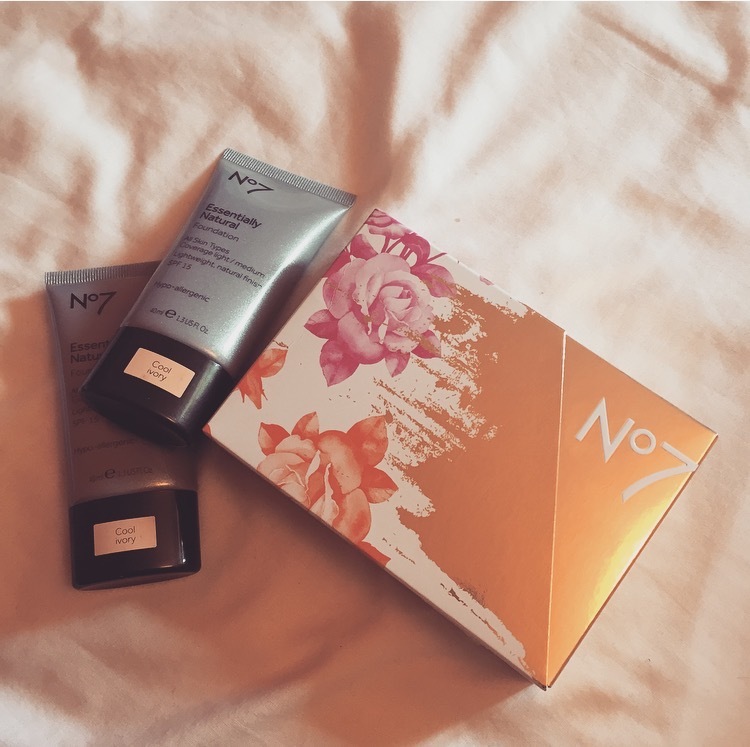 Having to top of my foundation before leaving, I went back to my usual product which is the No 7 Essentially Natural Foundation. 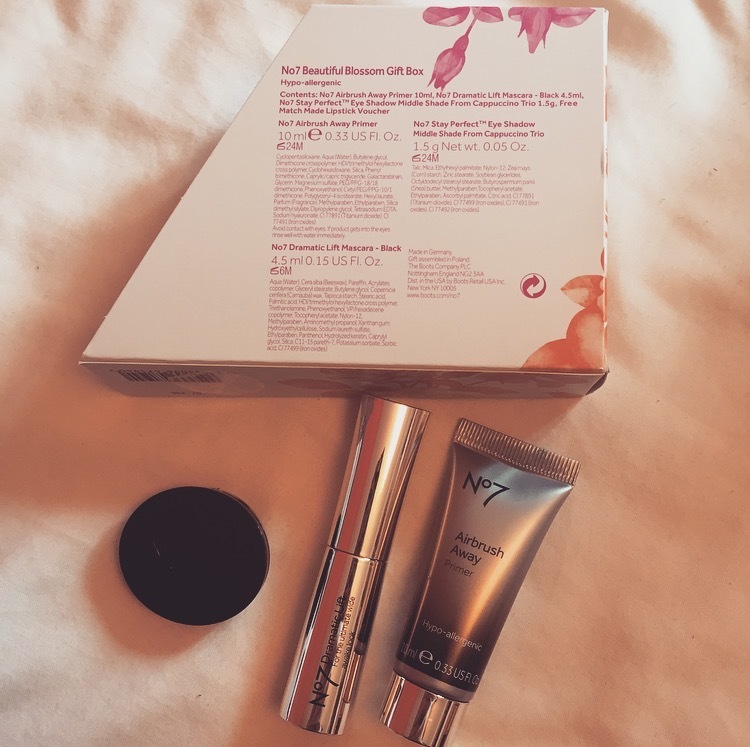 I have been buying this foundation for about 2 years now and it is perfect for me. I am not one to cover my face in layers of foundation and with this one you do not need to do that. It comes very lightly on your skin and finishes with a very natural and fresh look. For anyone who is the same as me and doesn’t like looking completely covered in foundation, this is the product for you! If you don’t know already, my sister and I are BIG shoe lovers, especially when it comes to Nike. Whenever we head over to the Swindon Outlet (the only part of Swindon I will shop in), we always have to go and have a peak at what is in the store. This time round, the sale was too good to not try on a few shoes and see what was available. 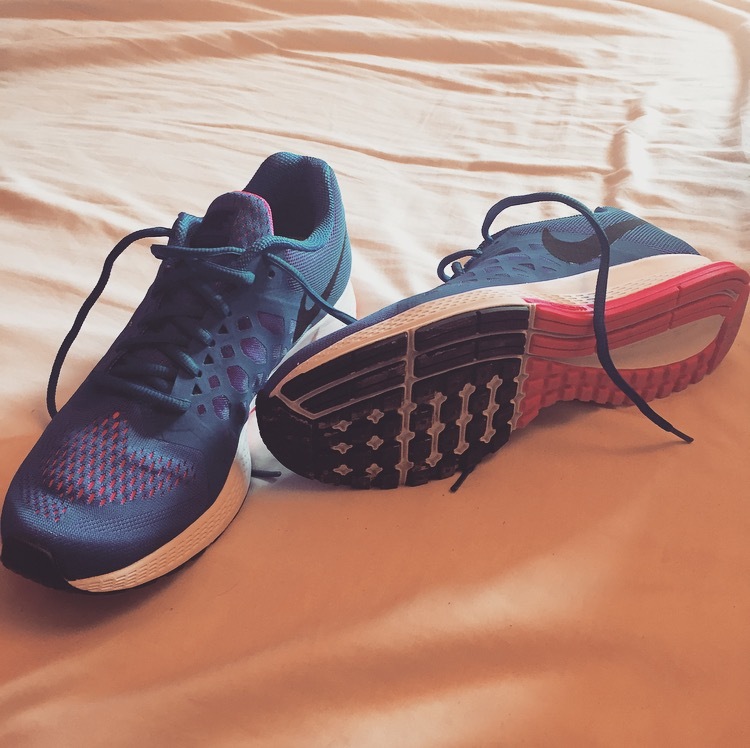 After a few brightly coloured trainers and hard decisions, I decided to buy these amazingly comfortable Nike Zoom trainers. They are blue with a bright coloured pink shaded underneath the blue, and under and inside the shoes. We don’t buy these shoes to run in or exercise, just for our own comfort, as casual shoes, which you will find it very common. The only factor with these shoes is I went up to a 7, I am usually a 6!, so they are look quite big but I am not too fussed as I am in love with them. So about 6 weeks ago, Mum and I took a shopping trip where I found these lovely looking boots in a lighter brown colour. Unfortunately they were not in my size, but were in my mum’s size instead. I got quite annoyed when she went ahead to buy them for herself as I was the one to find them and did not feel she had much interest in them. I soon let it go but still hunted for some very similar. Last Saturday was my leaving party where I got some birthday presents as well as leaving presents. I was so happy to find these in a box that my grandparents gave me and cannot wait to wear them when it comes to the winter season. They are suede so not very practical for the rainy days but are for the dry ones. 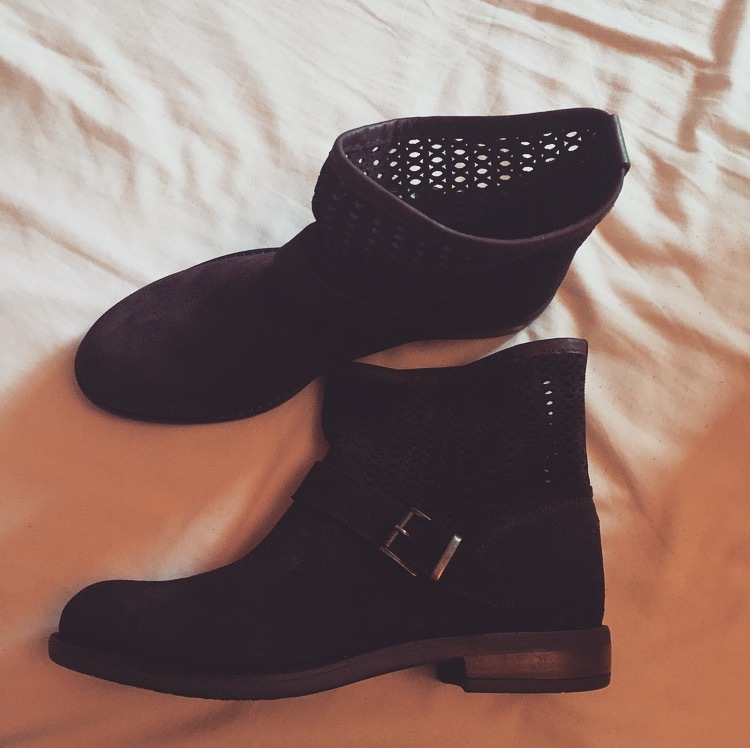 Comfortable, soft foot sole and nicely designed boots…I’m one happy girl! Last month I bought the same sweater as shown above but in different colours (white and navy) and I am in love with it. They are so comfortable, very practical for the winter season and cold nights in summer, and so soft on the inside. My first one was quite pricey but I treated myself as I had wanted one for quite a few years now. This one was quite the bargain as my mum found it in T K Maxx. 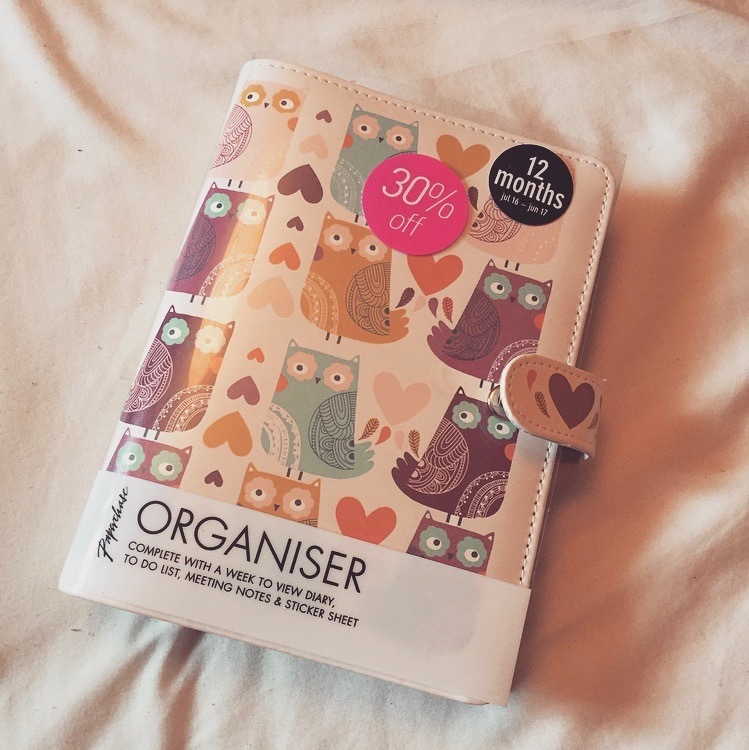 As much as I hate T K Maxx (just because theres so much to look through), I do like finding the occasional bargains now and then, let’s be honest…who doesn’t? 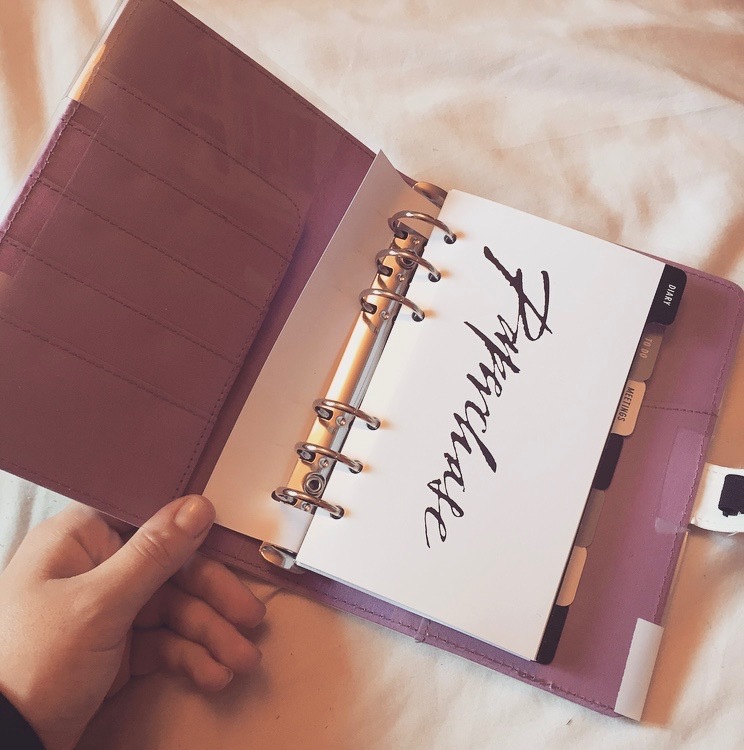 I am one for the old-fashioned style of having a diary in my bag 24/7 and noting down my deadlines, work schedule and social life. I feel I am a lot more organised when I have it all written down. Of course, I don’t always have it with me so I do use my calendar on my phone as well but not as much anymore as I will usually have a diary on me.